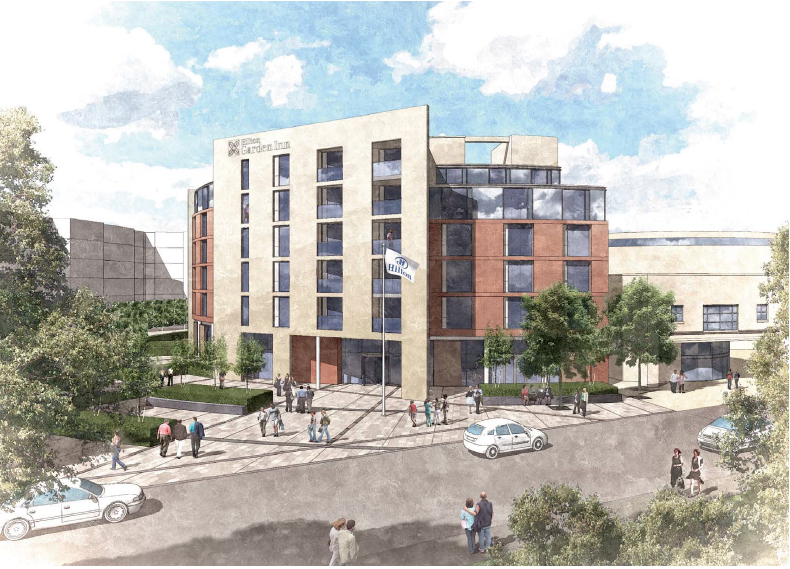 The Urbanists were appointed to provide planning and landscape architecture services to support a full planning application for a 160-bed Hilton hotel within the historic City of York. The site was located adjacent to the city’s historic walls, which are a Scheduled Ancient Monument, and a Grade I listed building. The key planning challenge was therefore justifying the scale, massing, design and appearance of the development in this nationally important historic location close to Fishergate Bar. We prepared a comprehensive heritage and planning context analysis, including Heritage Impact Assessment, and also managed the pre-application consultation exercise that engaged with local residents, businesses, and heritage groups. The reports objectively identified the potential impact of the development, and demonstrated to the Council, and consultees, that the proposal was acceptable overall in terms of its critical historic setting and views from within the City Walls. Planning permission was granted by committee and the hotel opened in mid-2016.